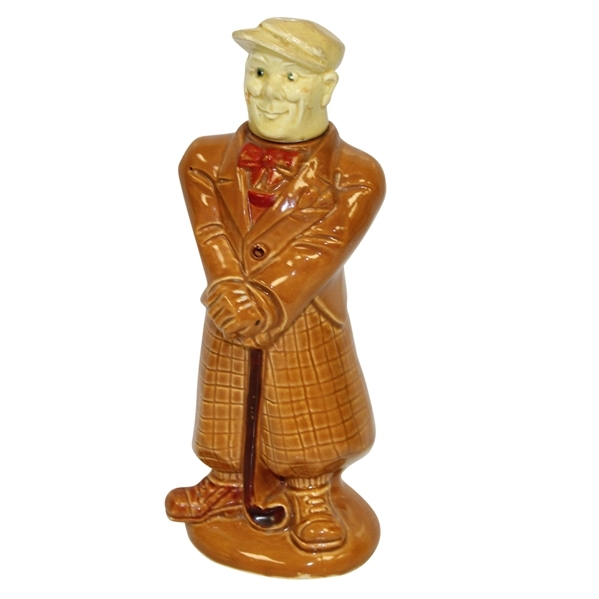 This display of carefully crafted clay has molded itself into quite the collectors item. 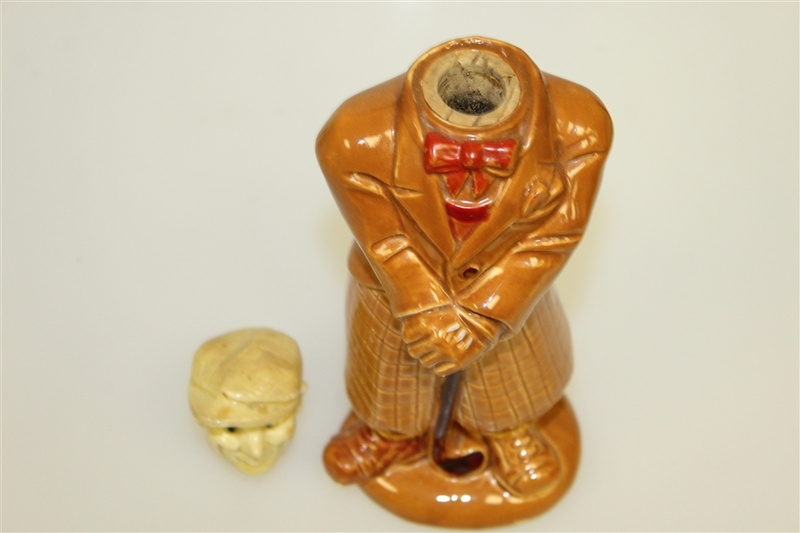 It is a cartoonists rendition of a 1920-1950's golfer and accurately depicts the game and the wardrobe during that time period. 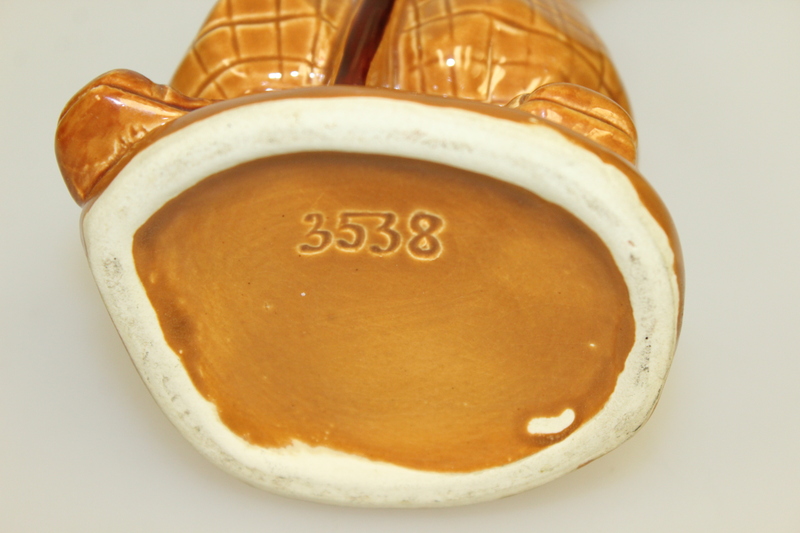 The base is marked with what appears to be an inventory number (3538) and does not have an visible artist markings. 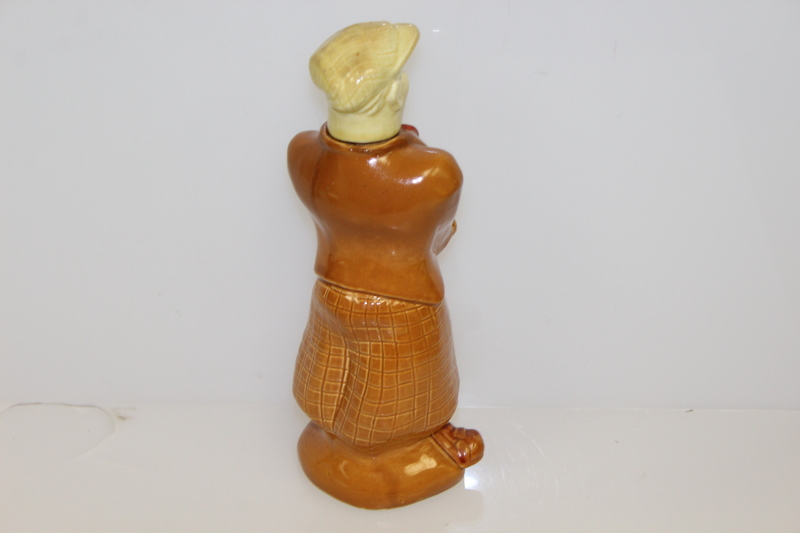 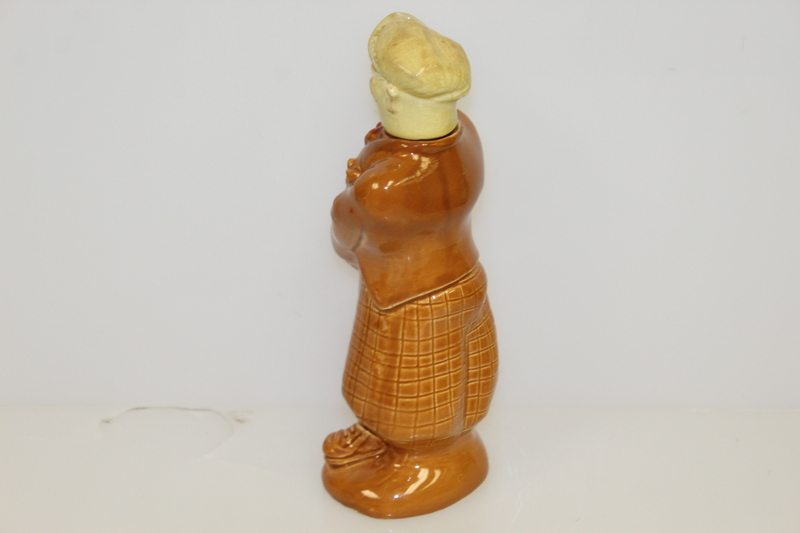 This piece of work stands 9" tall 3 1/4" wide at the base and contains no chips or cracks.